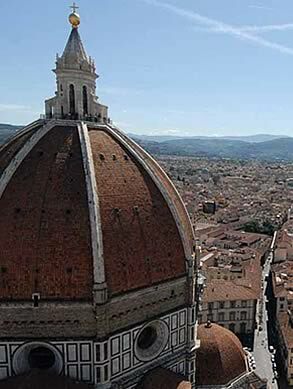 How about a cool breeze during the hot summer in Florence? 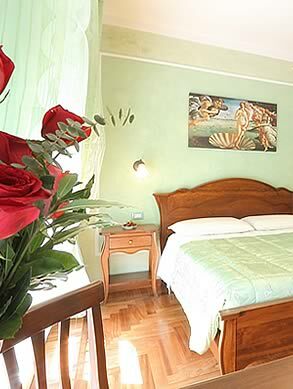 Choose your Katty House Bed and Breakfast in Florence! 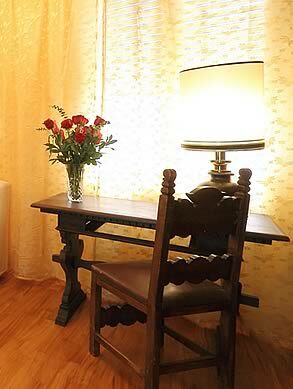 Katty House B&B, comfortable bed and breakfast located in the historic city center, offers its guests a service of air conditioning in the rooms and in public areas. Pleasant feeling after a day spent in the fire Florence summer, a cool breeze to refresh body and spirit after the efforts to explore the city. 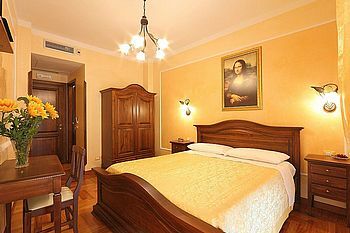 Katty House... cool even in summer... Book now your Bed and Breakfast in Florence with air conditioning!